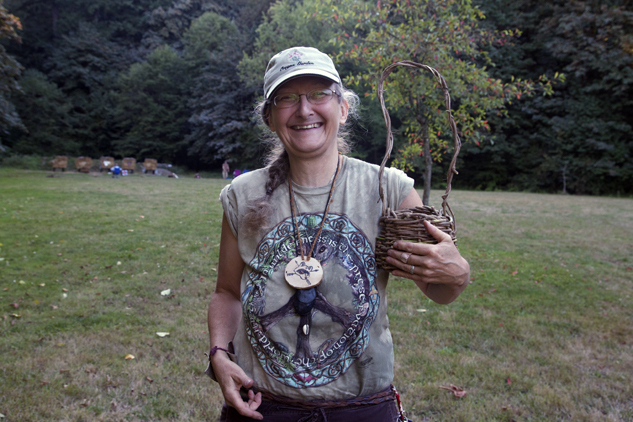 Rewild Portland - Earth Based Arts & Crafts, Camps, Classes. 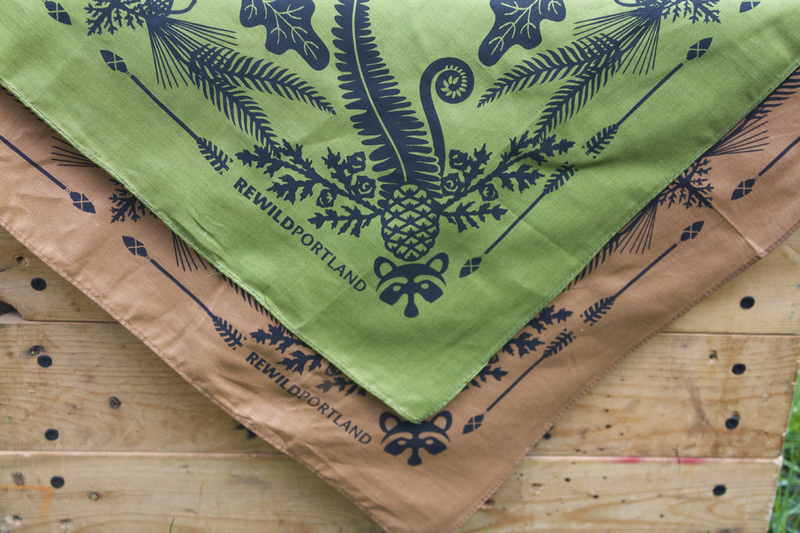 Rewild Portland is a non-profit organization serving Portland, Oregon and the surrounding wild and rural communities. Our mission is to foster resilience through place-based arts, traditions, and technologies. 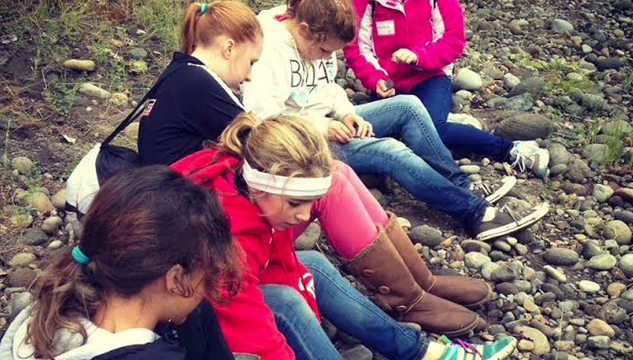 This mission comes to life in the form of community-building, ecological restoration, and education. Please help us with our mission and donate today.